No water, just lots of photos! 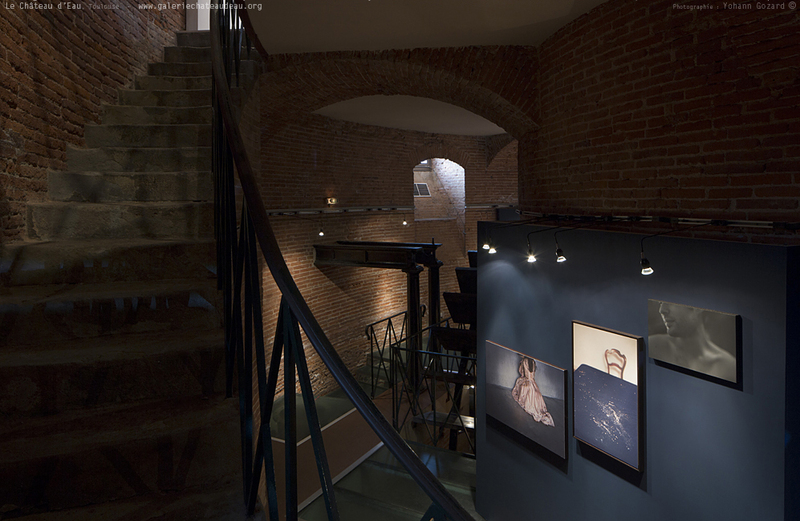 This water tower has been repurposed as an art gallery to the great delight of photography buffs. The venue is unusual, to say the least. 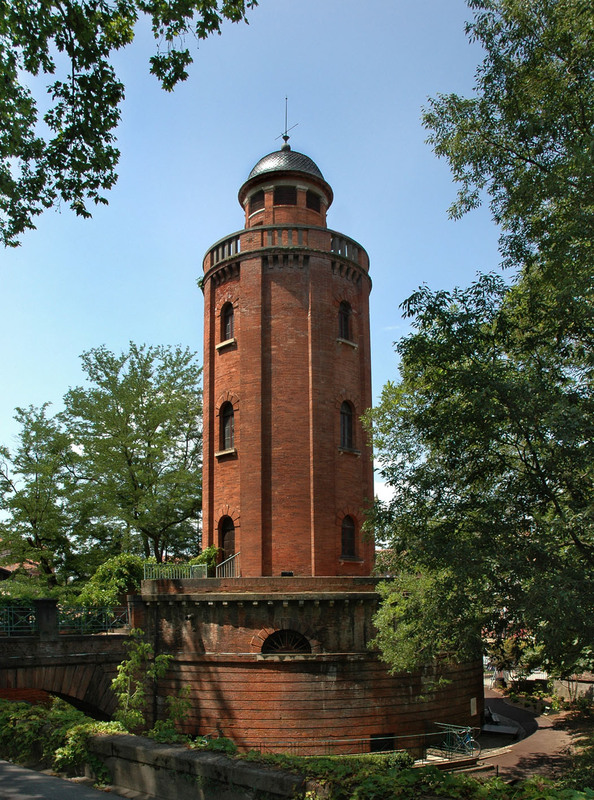 Set on the banks of the River Garonne, this XIX Century water tower made of brick used to supply 90 fountains in its day and you can still see the old hydraulic machinery (the water wheel is impressive!). 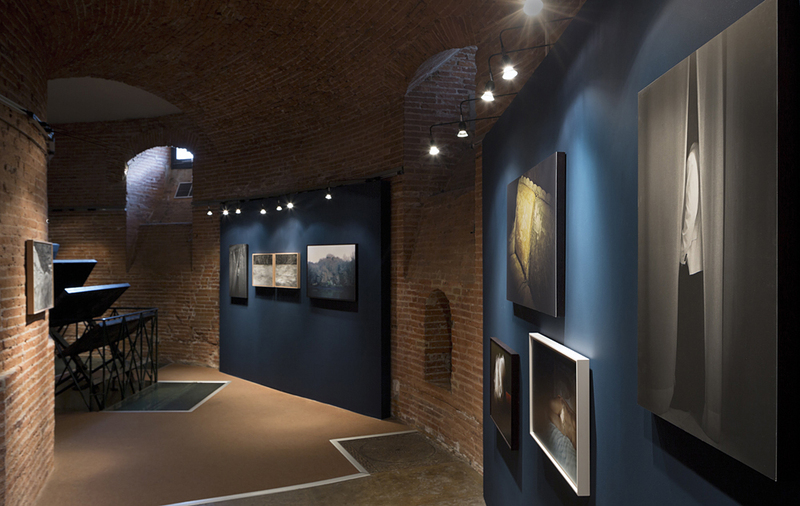 Since 1974, it has been used as an art gallery by Toulouse photographer Jean Dieuzaide. More than 400 artists are on display here, among them Doisneau, who was the subject of the venue’s very first exhibition. 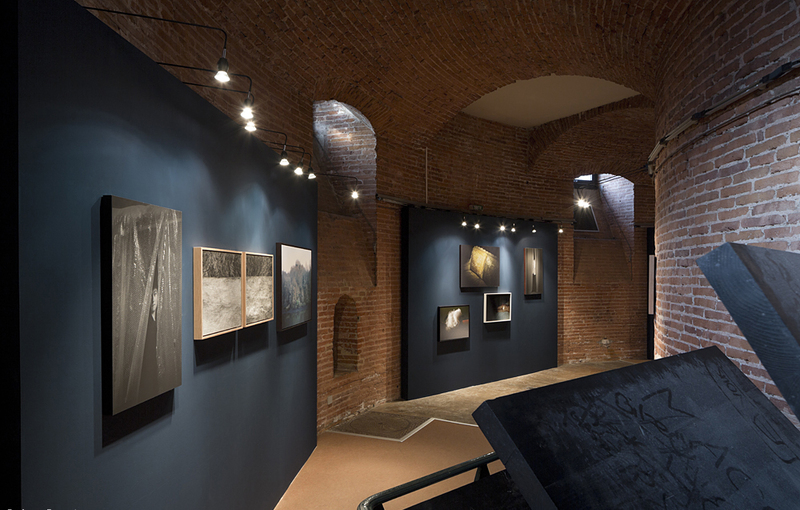 Every year, around ten exhibitions take place within the framework of a programme balanced between the great names of photography and young talents, bolstering the venue’s international reputation. Comment: Tuesdays to Sundays, from 1 pm to 7 pm.